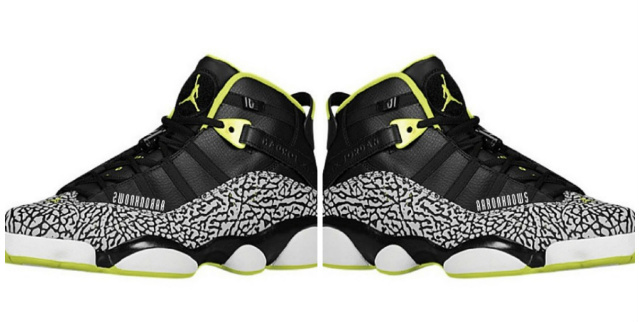 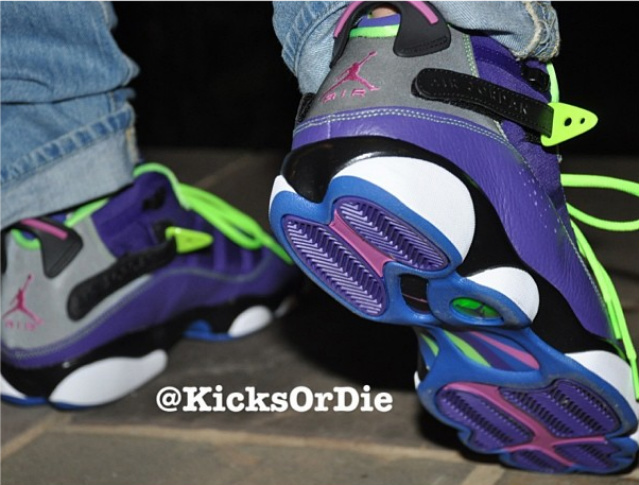 The 6 Rings comes back Bel Air style as part of the upcoming Fresh Prince Pack set to release in the Fall. 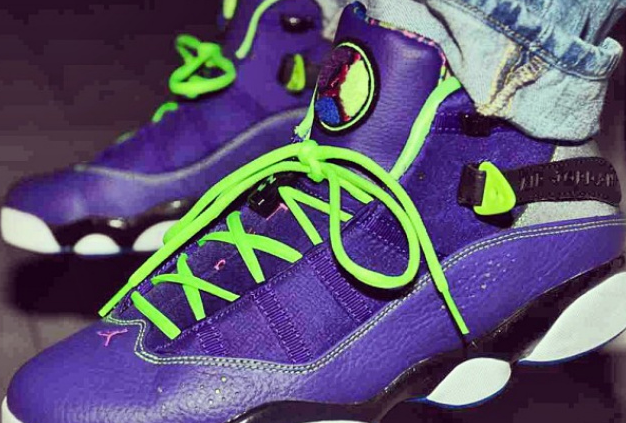 The 6 Ring sports a Funky color theme representing the styles of the Fresh Prince from the early 90’s, and is given a multi colored look that would catch anyone’s attention on the street. 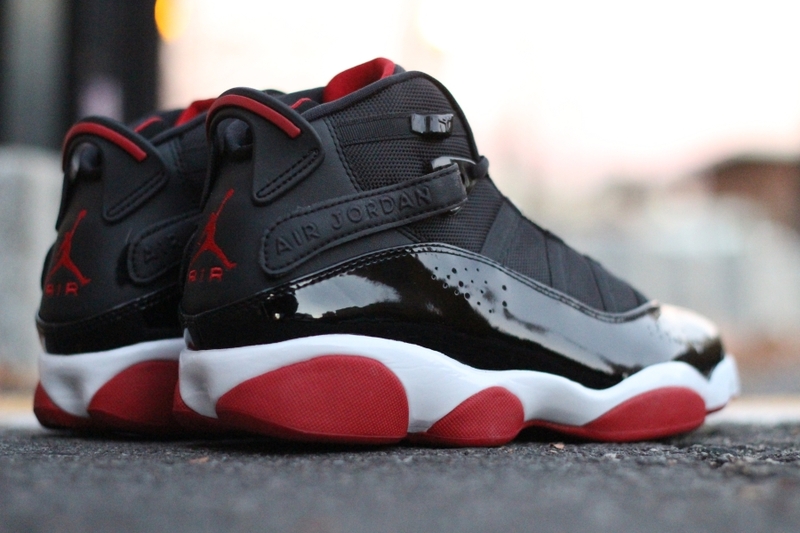 No word on a release date just yet but stay tuned with Modern Notoriety for more news on this colorway.